The Earth’s most extravagant and strongest natural creation has captivated since the beginning of human history. The word diamond is derived from the ancient Greek word αδάμας (adámas), which means "unbreakable", "untamed", thus it has always been associated with luxury, sophistication and exclusivity. No one can undermine a diamond’s extraordinary, hypnotising sparkle. No wonder it is the star among gemstones and the definition of grandeur. It has decorated royalty across the world and, since the 19th century, due to increased commercial availability, it has become the desire of every woman – a symbol of romance, commitment and glamour. When Arthur Satariano set out on his journey to Canada over 50 years ago, he turned his fascination for diamonds into a family passion when he acquired the necessary skills to return and set up his dream diamond shop in Malta. The tradition, love for and appreciation of the earth’s most beautiful gem live on and are a great source of pride at GABA. This emanates through the knowledge, skill and the personalized approach taken towards each client by the expert team. 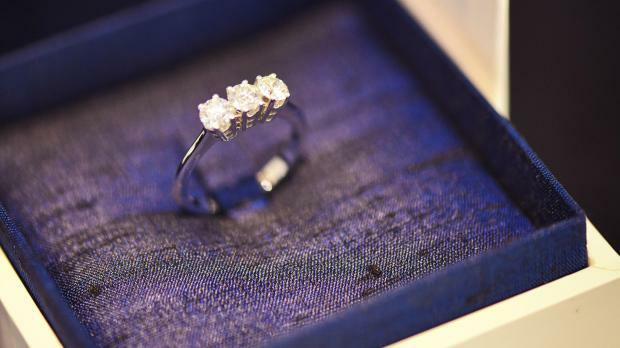 There is no doubt, that every girl has at least once imagined a fairy tale that includes a magical diamond ring. Therefore, when the time comes to purchase this precious stone, it is important to be well informed about all of its qualities, origins and the certifications. The right attention to detail and service can make a seemingly daunting experience, a truly enjoyable one. 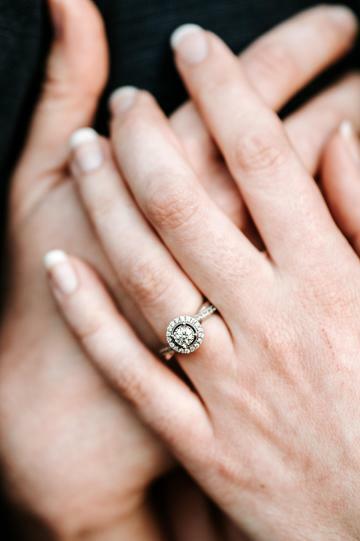 Lee Satariano, the company’s professional gemmologist oversees that only diamonds with a high-end combination of four C’s are imported and stocked at the shop, which guarantees that the best quality diamonds are placed on a client’s jewellery piece. GABA’s specialised in-house workshop allows client’s to fully customise and personally see their chosen diamond set onto the setting.